Dutch Prime Minister Mark Rutte has warned companies to prepare for the possibility that no deal will be reached on Britain’s withdrawal from Europe, broadcaster NOS said last Wednesday. The prime minister’s warning is a reaction to growing unease in the Dutch farming and horticultural sectors where hopes are high for a soft Brexit, the broadcaster said. Talks between Britain and the EU are continuing but so far no agreement has been reached. ‘Keep the no agreement option in the back of your minds,’ Rutte is quoted as saying. 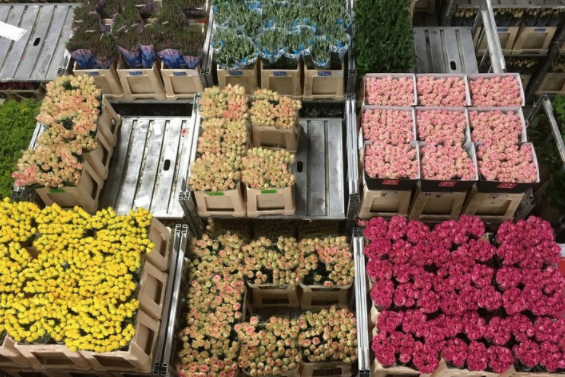 The Netherlands exports farm products and flowers worth €6bn a year to Britain and farmers are worried what will happen if no trade deal is agreed. A hard Brexit will mean that all current agreements between the EU and Britain on customs and quality controls will go, NOS points out. Rutte said the Dutch government and EU officials are working hard to limit the potential damage to exporters.